Specialist Printer Max. Aarts. Thinking about Printing! 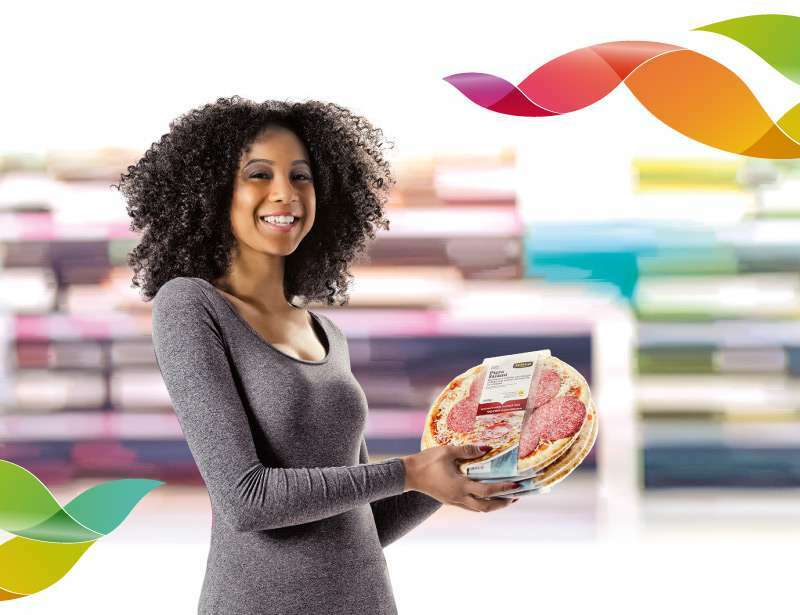 We are a UV Flexo rotary printing company, we work sustainably and are market leader in printed banding labels and specials; specifically in terms of self-adhesive labels and packaging solutions. 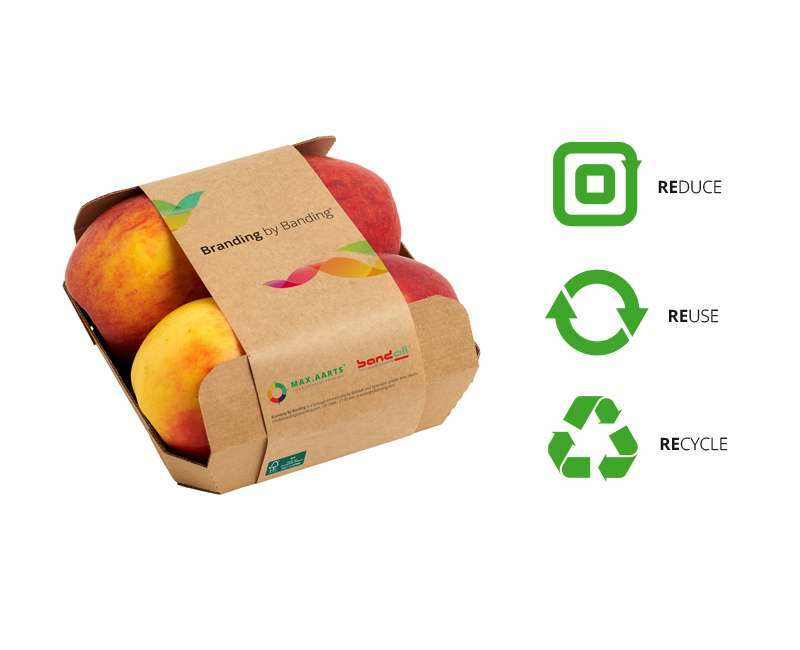 The printed banding label has increasingly become the information carrier for a product. 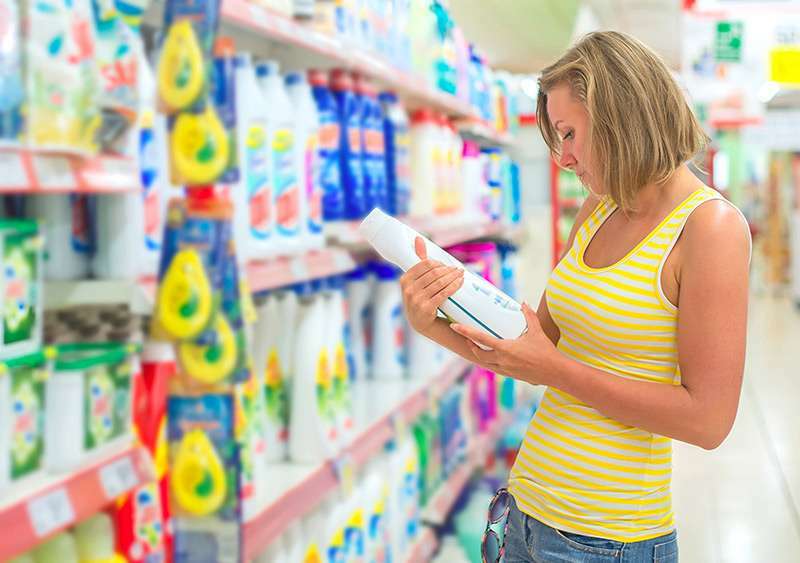 The printed banding label is used on private label products as well as on brand products. 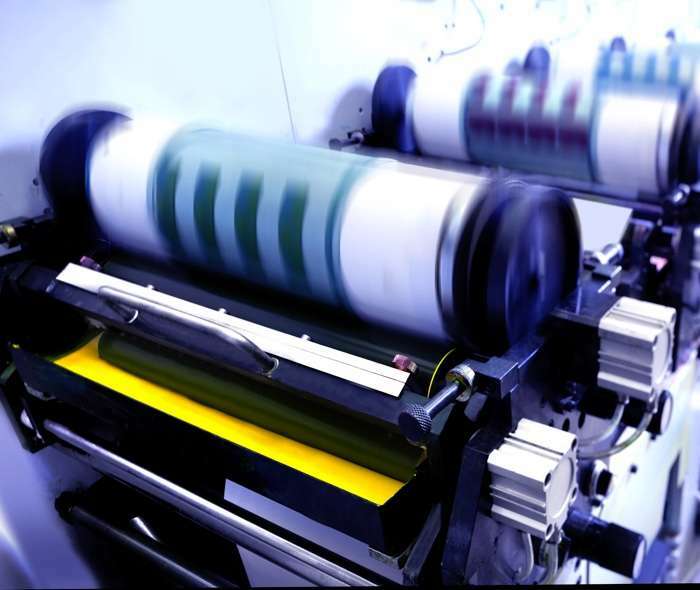 We process various types of film and paper types with different qualities. 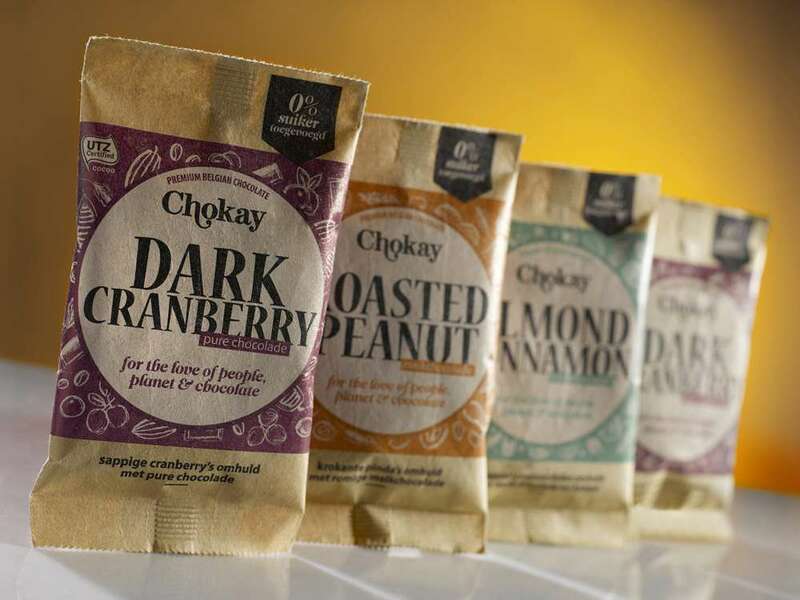 This gives our customers the opportunity to choose the right film for the product to be packed. Specialist Printer Max. 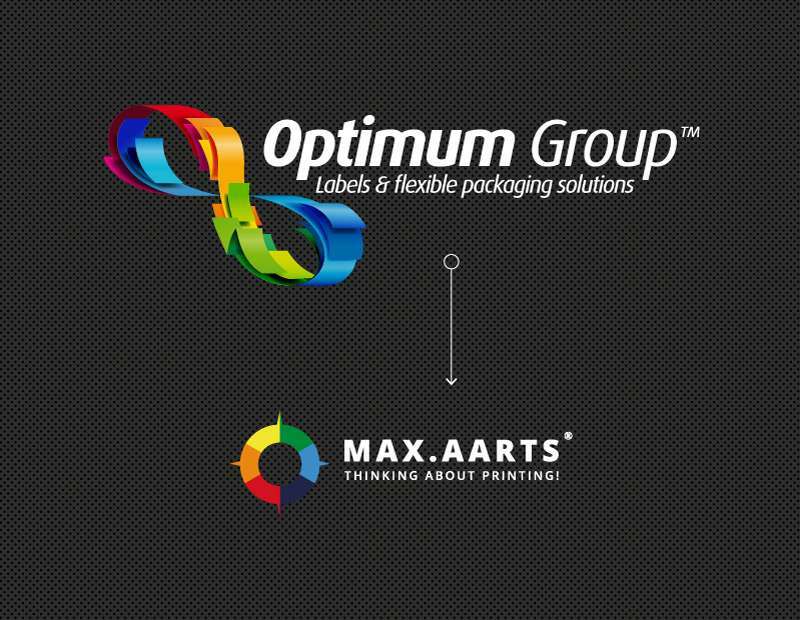 Aarts B.V. is part of the Optimum Group™. 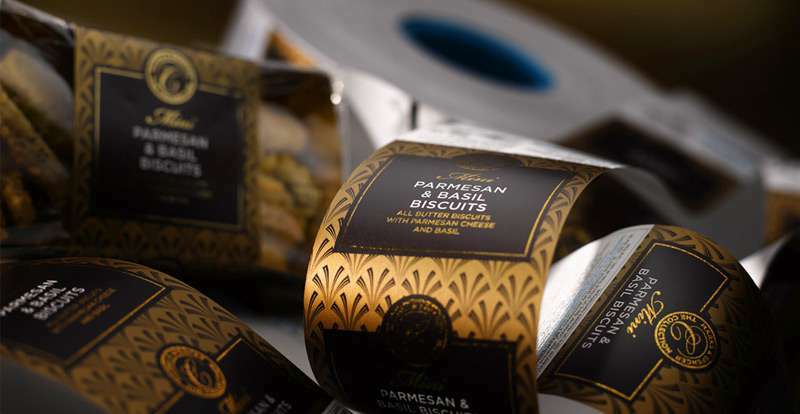 The Optimum Group™ is a multifaceted group of specialised printing companies who jointly offer a total package in self-adhesive labels and flexible packaging solutions. A unique combination of knowledge and power. You do not know exactly yet how the design should look like? No problem. We have a fully equipped studio where we and an enthusiastic team like to think along with you about the design, layout and application to ensure a sound product. We would like to draw up a printing or design proposal for you without obligation.